PRESIDENT Edgar Lungu says there is need for politicians to move on after last week’s general election in which he emerged victorious by providing national healing and foster development as there was no need to destroy the country because others have lost. And President Lungu has extended an olive branch to former Patriotic Front (PF) members who had ditched the party and supported other political parties to apply for re-admission to the ruling party but said their applications will be fully scrutinized and will not be automatic. 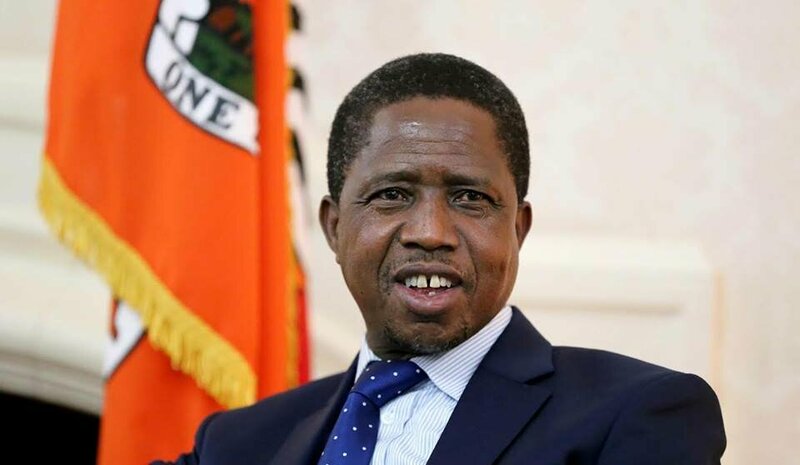 Speaking during a mammoth rally at the Woodlands Stadium yesterday to thank Zambians for re-electing him, President Lungu said the eight other presidential candidates who did not make it should concede defeat and start preparing for the 2021 election. develop but will roll out development to all parts of the country equitably according to his campaign message of continued sustainable development and women and youth empowerment. 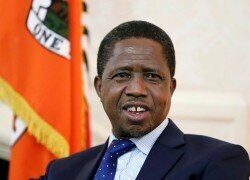 He said he will ensure that he forms a credible Cabinet that will include even people from provinces which did not vote for him because that was the duty of Government and the only way the PF would win the hearts of Zambians to vote for the ruling party in 2021.He however called for calm, patience and peace among Zambians before systems were put in place because the UPND had challenged his election through the Constitutional Court despite all Parallel Voter Tabulations (PVTs) showing that the PF was headed for victory. “Those who did not make it should concede defeat and start preparing for the 2021 elections because we cannot afford to destroy this country because you lost an election. ‘‘The votes I got in Dundumwezi and other parts of the country where we did not get good votes made a difference because I would not have been President if they did not vote for me,” President Lungu said. And President Lungu has extended an olive branch to former PF members who had ditched the party and supported other political parties to apply for re-admittance to the ruling party but said their applications will be fully scrutinized and will not be automatic. He called upon PF members to forgive such members for whatever wrong they may have committed because politics was a game of numbers. “Those who are still angry with what happened I ask you to reflect on your anger and allow our colleagues to come back. Some of them have already indicated they want to come back and so let them apply. We will scrutinize them because it would not be automatic. Those who want to come back should also change,” he said. He said his Government will prioritise women and youth empowerment because the majority of Zambians were women and the youths who had more economic challenges.